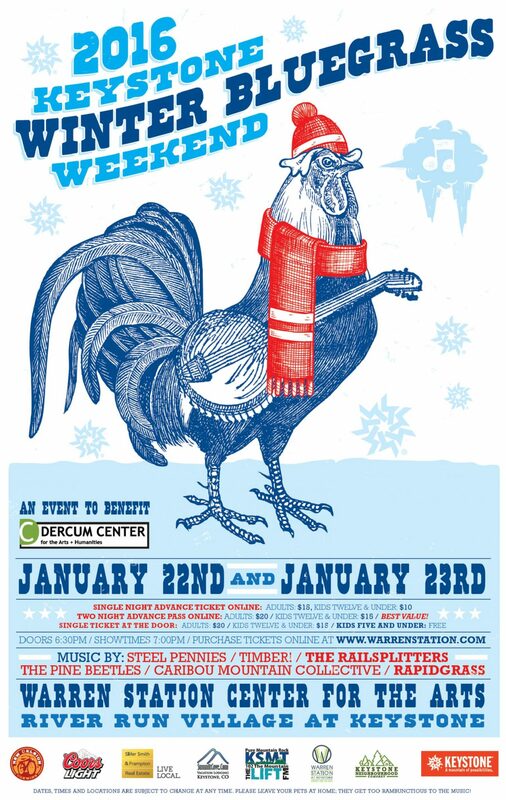 Keystone, CO. – January 10, 2016: Celebrating its fifth year, Keystone’s Winter Bluegrass Weekend brings acoustic roots and mountain culture to benefit the Dercum Center on Friday, January 22nd and Saturday, January 23rd. Two nights of stacked concerts star amazing string bands and a lineup to marvel! Imagine it. 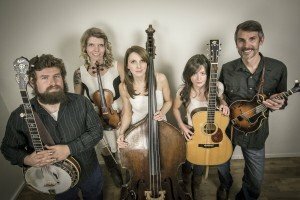 Familiar favorites like Steel Pennies and The Pine Beatles, along with picking phenomenon’s, Timber!, inspire listeners with blends of foot-stomping, new and old-time bluegrass. To add mountain-time spice, the weekend also features three consecutive years of the famous, RockyGrass Band Competition winners including The Railsplitters, (2013) Caribou Mountain Collective, (2014) and RAPIDGRASS, (2015). Even better! A portion of the ticket sales will be donated to the Dercum Center for the Arts and Humanities. 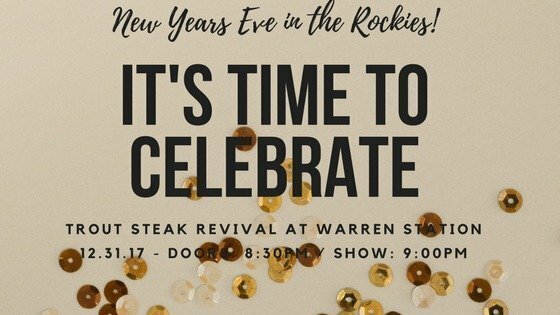 Tickets are available now at www.warrenstation.com at $15.00 for adults per show, $10 for kids twelve and under per show with five and under free. Get your two-night pass for just $20 per person or $15.00 for kids twelve and under. Prices increase at the door. Fresh off the success of their first album, and taking first place in Rockygrass’ Best New Band Competition, Colorado natives, The Railsplitters, got busy touring the US, meeting wider audiences, and of course, spending hours in the tour van! As you can imagine from five members traveling across the United States, the musical array pouring out of the van onto the open highway was wildly eclectic, crossing over genre and time. From boundary breaking trip hop and electronica groups like Gorillaz and Thievery Corporation, to more direct influences like The Infamous Stringdusters and Lake Street Dive, the musical potpourri heard in their time on the road eventually began to seep into the band’s own music. With their new album, The Faster It Goes, they’re using these new sounds to break the bonds of bluegrass and unleash tradition. Lauren Stovall and the rest of the ‘Splitters suggest that using your roots to evolve is really at the heart of the genre, not unlike Bill Monroe, who himself was an innovator. With their finger on the pulse, The Railsplitters are pushing the genre forward with an adventurous spirit, carrying in the tradition of breaking boundaries with their innovative sound. Winners of the 2014 band competition at RockyGrass, Caribou Mountain Collective is a quartet from Nederland, Colorado. Their extensive original repertoire channels the rich traditions of both Appalachia and Colorado bluegrass. Their original lyrics and instrumental compositions present unique facets into Americana. C.M.C. represents the next step in an ongoing revolution of roots music. RAPIDGRASS were the champions of the 2015 band competition at RockyGrass. Mark Morris, (guitar/vocals), who was feature in Powder Magazine in 2014 for his exploits on guitar and on skis. Mark has toured the world extensively for the past decade as a member of the Hickory Project. Kyle James Hauser, (banjo/vocals), whose songs appear in 6 films and 3 MTV shows. His latest album was #1 on Colorado’s OpenAir for three weeks and voted as a Top Ten local album of 2014 by Colorado Public Radio listeners. Alex Johnstone, (mandolin/vocals), is a veteran of Rebel Record’s Spring Creek who released 4 studio albums and toured internationally with appearances at Telluride Bluegrass Festival, Merlefest and Strawberry Music Festival and with Del McCoury, Peter Rowan and Drew Emmitt. Coleman Smith, (violin), holds a degree in violin performance and is a 5 time winner of the Bob Wills Fiddle Competition. He has toured the world with stage/screen’s Ramin Karimloo as well as The Hickory Project. Carl Meinecke, (bass), has supported Drew Emmitt and played in orchestras, quartets, and jazz ensembles nationally. Friday night stars Steel Pennies, Timber! and The Railsplitters. Saturday features The Pine Beatles, Caribou Mountain Collective and RAPIDGRASS. Doors open at 6:30pm each evening with music beginning at 7:00pm. 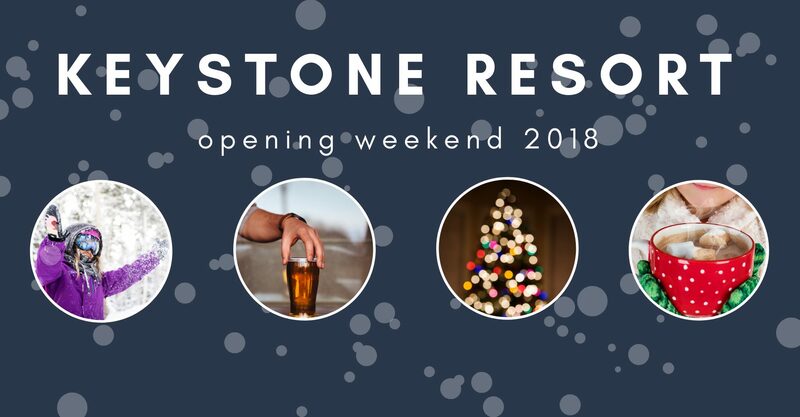 CELEBRATE THE SEASON IN OUR WINTER WONDERLAND AT KEYSTONE RESORT!